3GPP is an organization whose purpose is to define the industry standards for technologies that would succeed the 4G LTE standard. Today, 3GPP has set the specifications for 5G equipment in both towers and smartphones alike. This means that 5G standards have been set so that network and radio engineers can all work on a single platform for all 5G devices. Features, functions, services, and standards are set for carriers, phone makers, and radio equipment manufacturers now have a basis to begin to produce and roll out 5G equipment and services to capable networks around the world. If you wish to get down and dirty with all the technical talk of the new 5G specs, you can head to the 3GPP Source Link below. This covers things like system architecture, core network interface, network slicing, and migration from 4G. 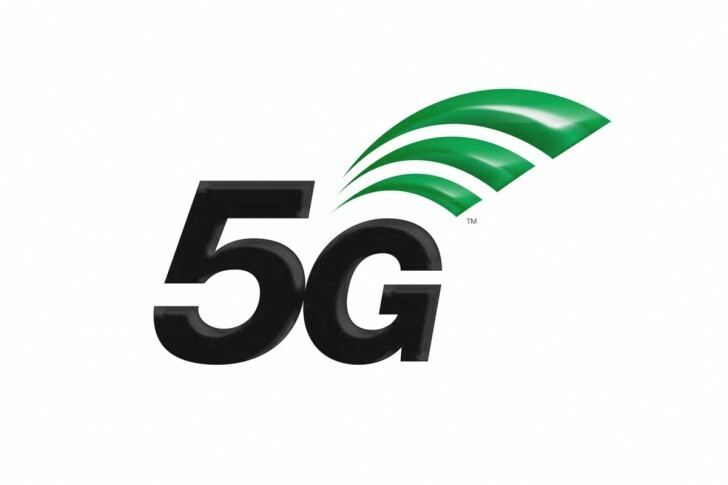 A number of carriers, smartphone makers, and component manufacturers (Qualcomm, Orange, T-Mobile, AT&T, Samsung, ZTE, Sprint, Telefonica, Verizon, Sony, Nokia, MediaTek, and Huawei – to name a few) have expressed their excitement and commitment for a future with 5G wireless. We wonder which smartphone maker will be the first to make a 5G-enabled smartphone. Any predictions?